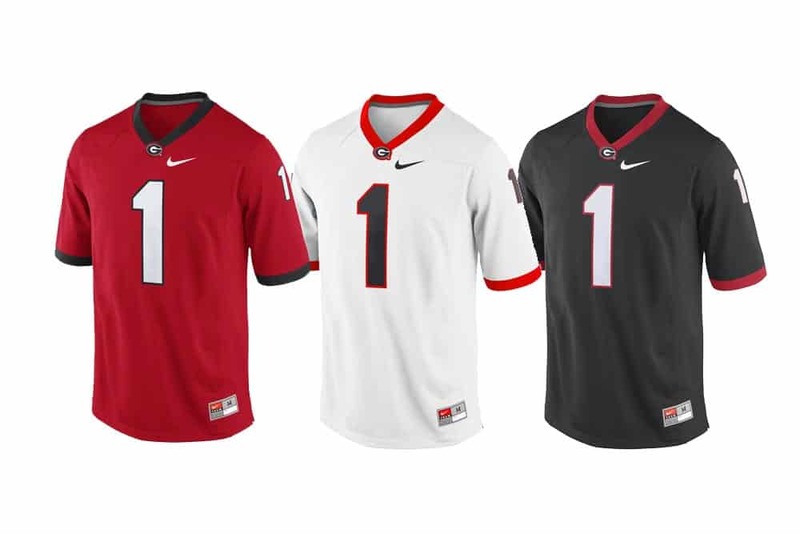 Nike UGA football jerseys in red, white, and black are now available in our Georgia Bulldogs Fan Shop. 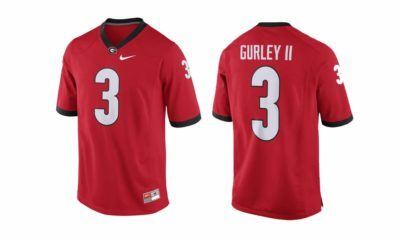 The jersey has the No. 1 on it and is available in size small through 3XL. 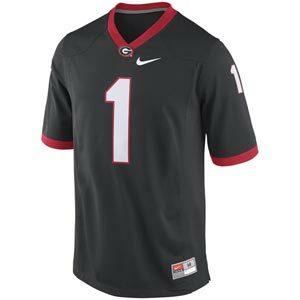 The Nike jersey is a replica of the new jerseys that the Bulldogs began wearing on the field in 2013. 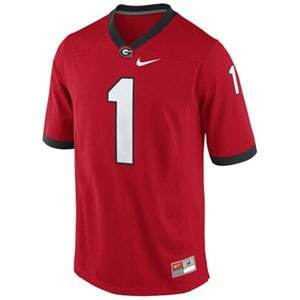 They feature the new “Bulldog Bold” font as well as an updated collar. 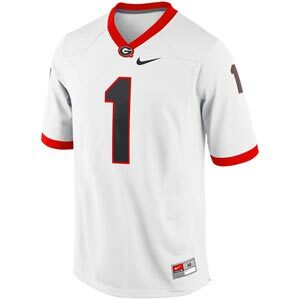 Several other UGA football jerseys are available, including A.J. Green (No. 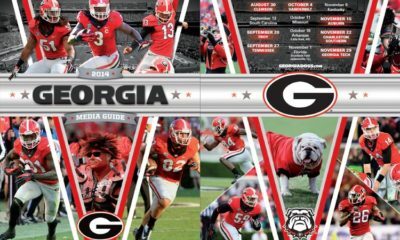 8), Todd Gurley II (No. 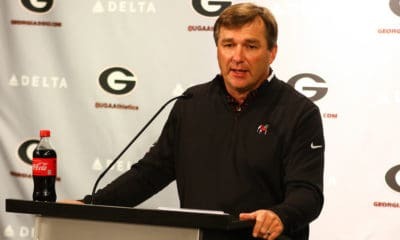 3), Matthew Stafford (No. 7), older designs, ladies, youth, and custom jerseys. 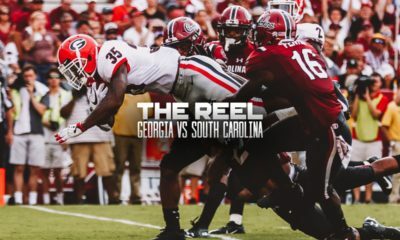 Click on the pictures below for more information and to place your order.